To find out more we contacted Cyveillance with a request for additional information. 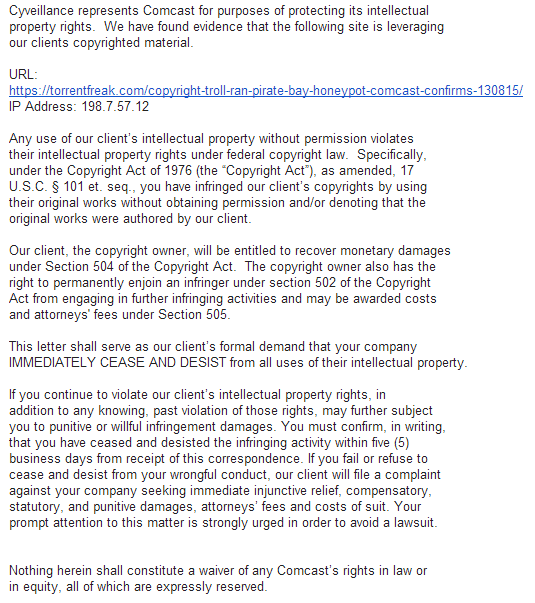 In a quick response, the company informed us that the copy of the subpoena response was the problem. While we generally refrain from writing about Internal issues, we believe this copyright claim is a matter is in the public interest and one they should be aware of. 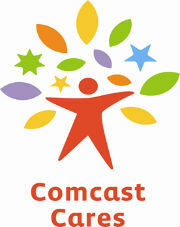 We hope that Comcast can clarify its stance eventually, and that our server remains online in the meantime.